Kyra Furlong, 20, from Toronto, Canada, now considers her skin a ‘beautiful and unique artform’ after years hiding away through embarrassment. She was three-years-old when her vitiligo spots first became more noticeable, as the pigment-free patches of skin became darker in the sun and would go onto to cover three-quarters of her body. Growing up she initially loved her white spots, comparing herself to a ‘Dalmatian’ and telling friends to call her ‘patches’. But in her early teens, after hearing comments that she looked like a ‘cow’ and a ‘giraffe’, she began to hide her skin beneath stockings, lengthy tops and foundation. She joined an online vitiligo community two-years-ago, over time slowly she felt empowered enough to reveal her skin and focus on her inner happiness. After taking part in a photoshoot, she began to see the white patterns on her skin as an artform and started modelling four-months-ago. She’s now hit the runway for Toronto Fashion Week and hopes by proudly showing off her vitiligo it will inspire and empower others with the autoimmune disorder. Kyra, a model, said: “When I was younger I felt very alienated, I heard rumours of people calling me a cow, giraffe or Dalmatian, it was challenging but I’ve turned it into a positive now. “I started covering my skin when I was 12, during the summer and didn’t leave the house, I was so self-conscious and wasn’t happy with how I looked. “I couldn’t stand the stares or comments if I was wearing shorts, so I tried to covered-up a lot and used foundation. “Over time my mindset changed, and I started embracing who I was, as well as the unique white patches on my skin. “From the biggest vitiligo patches on my knees, that go all the way around to the back, to the ones on my thigh, stomach, side, back and other areas I began to love them all. “When I was 18 I was wearing dresses without stockings, bathing suits to the beach, I was even on the swim team, I focussed on being an athlete not a swimmer with white spots. “Winnie Harlow helped to empower me and so many people through modelling, she made me realise that I wanted to model and help others uncomfortable in their skin. “If because if I discovered a role model like Winnie Harlow when I was younger, I wouldn’t of felt so alone; none of my family members had Vitiligo, so they never knew how to help me. “As soon as I started posing for the camera I was hooked, the photographs capture the beauty of my skin, it looks like artwork and I realised it needs to be seen by others. “I now feel so comfortable in my skin that I could gladly wear a bathing suit on the runway, I feeling like an empowered role model. 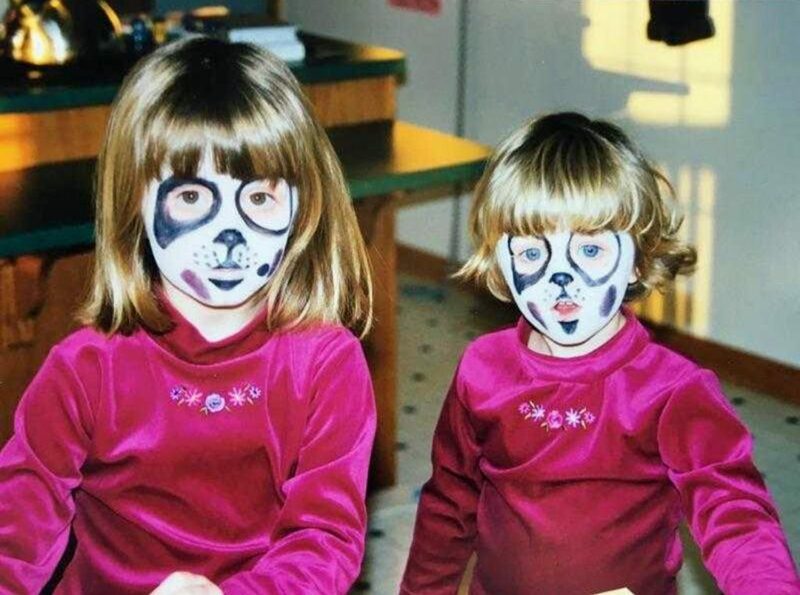 As a child, Kyra was fascinated by the film 101 Dalmatians and embraced her vitiligo from an early age, recognising her similarity to the spotty dogs. Later at the age of 12, she struggled to accept being different as her vitiligo patches became more obvious and she heard cruel comments from fellow classmates. Kyra said: “I remember having vitiligo for all my life, when I was young it would become more noticeable when I had been out in the sun as it tanned more than my regular skin. “Dalmatians were always my favourite animal, I never played with Barbies only toy dogs and as a child I would tell people I wanted to be a Dalmatian when I was older all the time. “I embraced my skin then even getting people to call me ‘Patches’ and later on became the little ‘Dalmatian’, I liked it because to me it resembles something very positive. “When I was younger it was easier, it wasn’t until I was 12 when my skin started to tan more and my spots became more noticeable. Kyra covered her skin with make-up and long layers, until the age of 16 after joining online groups on social media for people with vitiligo. From there she began to challenge herself by revealing her skin in public, eventually finding the confidence to wear a swimsuit and soon realised she loved her spots. Kyra said: “When I was 16, I thought I was confident enough to embrace my vitiligo and expose myself a bit more, but I was just pretending wasn’t in the right emotional place. “There comes a point when everyone is ready to show their skin, part of my self-acceptance came from support I received after joining an online vitiligo community. 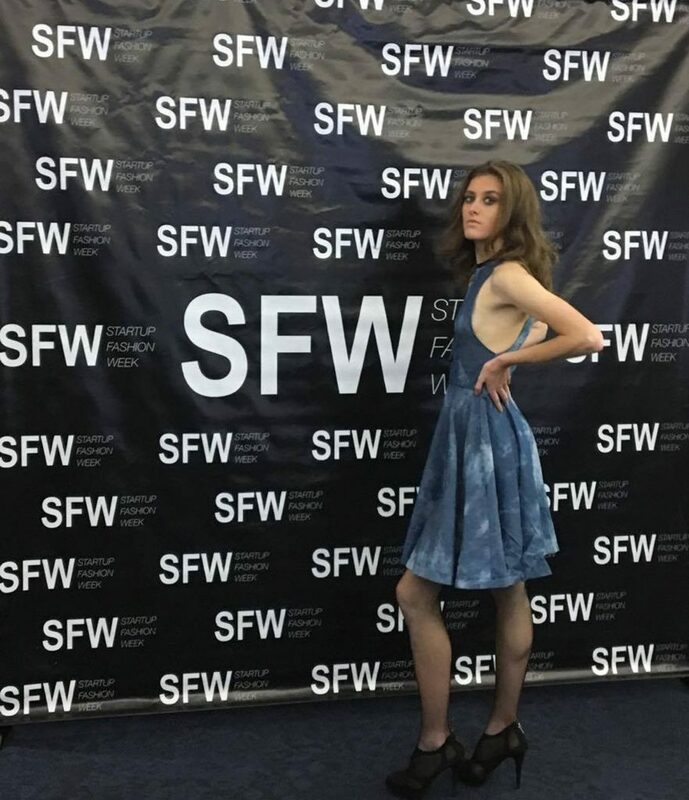 Taking inspiration from famous model Winnie Harlow, Kyra decided to start modelling herself and hopes someday she will empower others. Kyra said: “Winnie Harlow inspire me and gave me confidence, I want to be that person for some other individuals, even if I can change one life that would be amazing.